Complete communication solutions that reduce Total Cost of Ownership and scale for Growth. Through our experience of working with schools, universities and Academy Trusts, we understand the growing demands in the education sector. Reliable always on data networks. Scalable growth and managing flexible network demands. Reduced Total Cost of Ownership and peace of mind with a fully managed service. 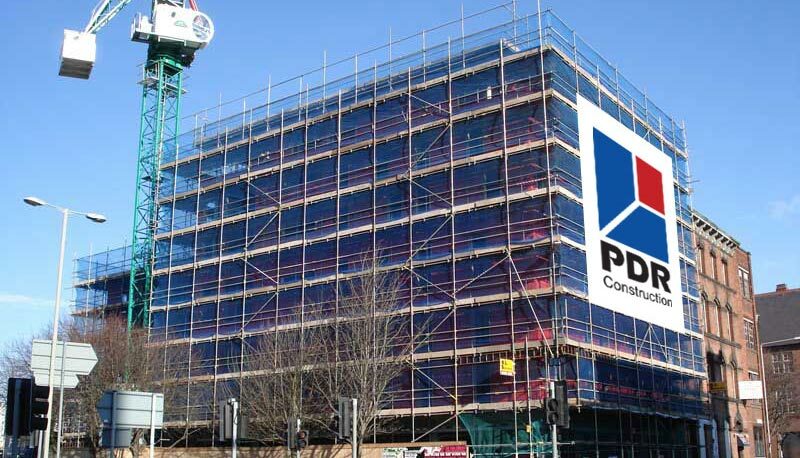 As an expanding construction firm covering the whole of the UK, PDR require rapid resolution to IT issues for both personnel based at the head office in Hull plus at site offices all over the country. Westcom has been proud to have supported all PDR Constructions IT and telephony requirements for over 10 years. During that time, we have overseen a full migration of all email and messaging from on-site Exchange Servers to Office 365 and a virtually paperless office with web based project management software. Using both helpdesk and remote access technologies with site visits when necessary, Westcom have worked with PDR Construction over many years to provide an IT system which ‘just works’. The increasing reliance on technology has meant that all site managers need access to smartphones and laptops in order to keep in touch with head office. The use of Microsoft Office 365 has made this adoption relatively simple and friction-free. A recent installation of an IP Cortex telephone system, freed the business from a costly digital phone system which was complex and expensive to manage and maintain with limited numbers of handsets which could be deployed. By moving to an IP based system, handsets can be placed virtually anywhere. Moving on from that, a comprehensive video conferencing solution is in the process of being installed to keep PDR connected. Ready to find your perfect solution? Copyright © 2019 Westcom Networks. Registered in England no. 05215040.